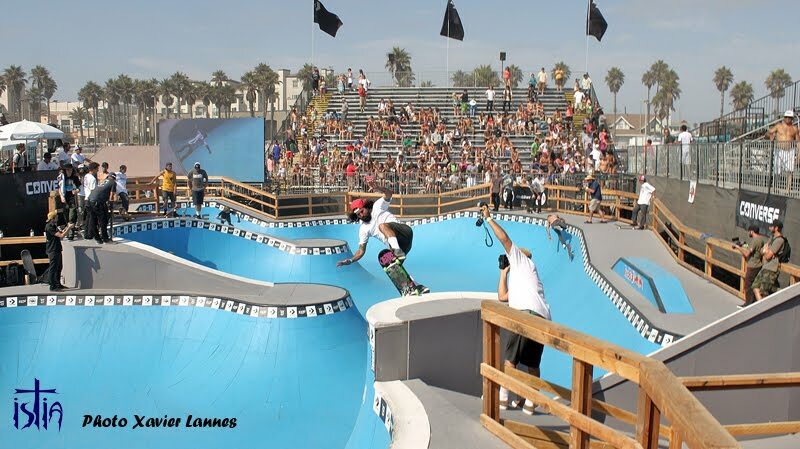 Located at Huntington Beach, California, Converse Coastal Carnage is an invite-only, pro/am event that combines experienced professionals with the skateboarding world’s most emerging talent and take place during the US Open of Surfing. Converse Coastal Carnage consists of more than 40 A-list skateboarders from all around the world. 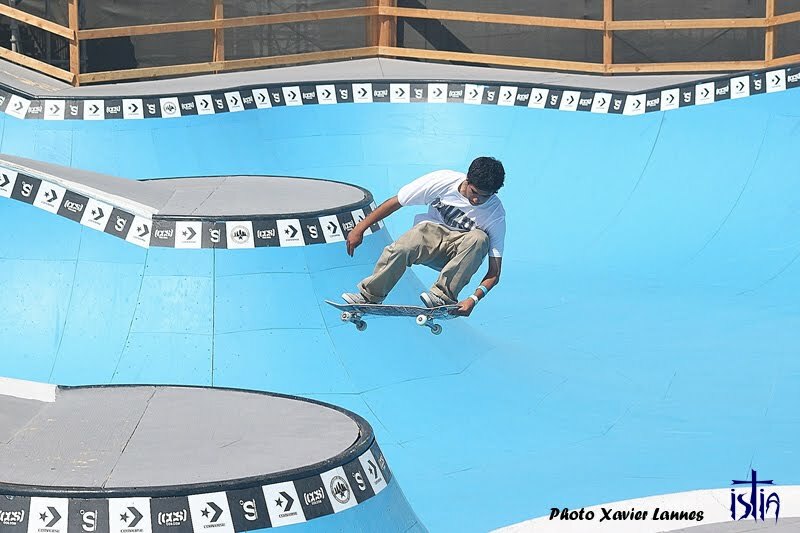 The contest will be a jam format consisting of 10 qualifying rounds with four riders skating against each other at the same time. With tight corners, mellow transitions, and new obstacles, the Coastal Carnage bowl is sure to bring a soulful, yet tough and challenging competition among the world’s top competitors. This year’s contestant for the Coastal Carnage 2012 are Converse Skateboarding Ambassador and last year’s winner Tom Remillard, along with his fellow Ambassadors Rune Glifberg, Mike Anderson, Sammy Baca, Kalani David; International Converse Skateboarding Ambassadors Milton Martinez from Brasil and Bryce Golder from Australia; additional 2012 qualifiers Omar Hassan, Lance Mountain, Christian Hosoi, Curren Caples, Ben Hatchell, Robbie Russo, Kevin Kowalski, Pedro Barros, Div Adams, Kyle Berard, Ben Raybourn, and Andrew Langi. BTW, on the other side of the bleachers, Nike installed a street course that will host the Damn Am contest series of the 2012 Nike US Open of Surfing. 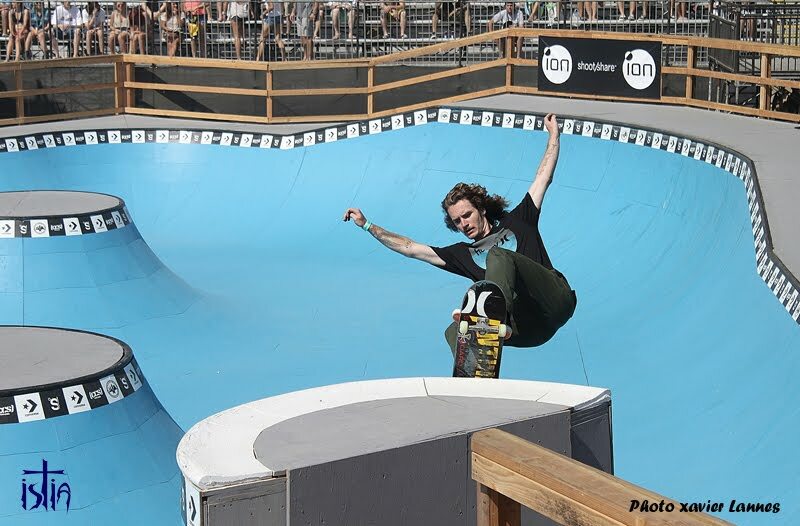 Damn Am HB will be the first street skateboarding contest to hit the U.S. Open in years and will host the world’s most talented amateur skaters, who will all be vying for a spot at the Tampa Am. The newest addition to amateur skateboarding’s premiere contest series; the Damn Am HB features top amateur skateboarders from around the world like Belgium’s Youness Amrani and California’s Julian Davidson who will battle it out for premium prizes and qualification for the Tampa AM contest in December. 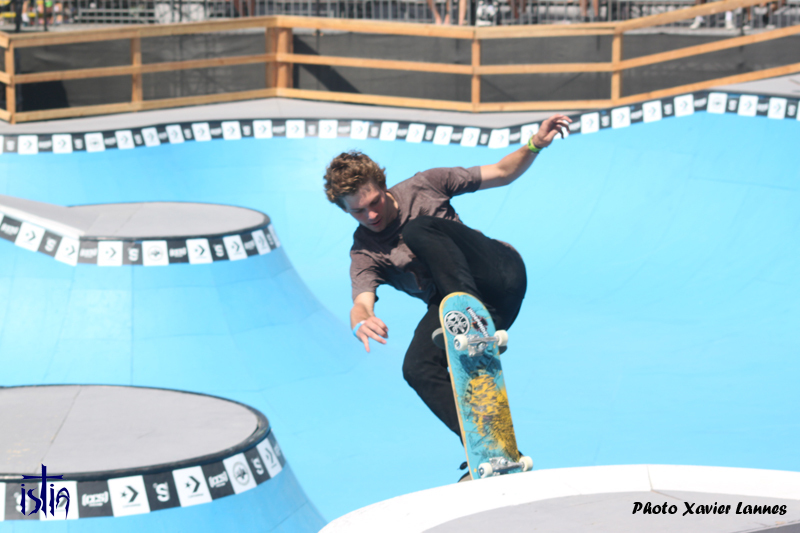 Skaters will compete on a modern concrete course designed by California Skateparks and the Nike Skateboarding team. The competition days for Damn Am are Fri (Aug 3) and Sat (Aug 4). Here are some pictures of the Coastal Carnage bowl Practice 2012.